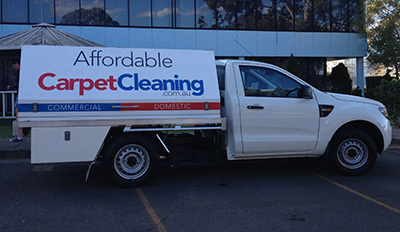 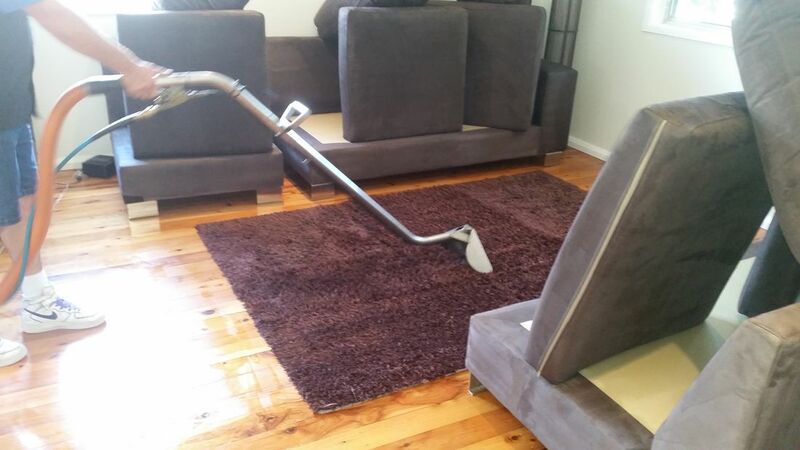 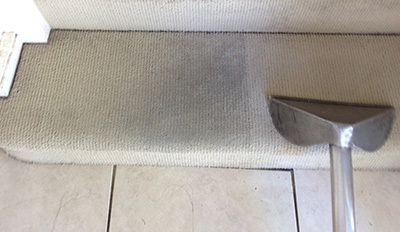 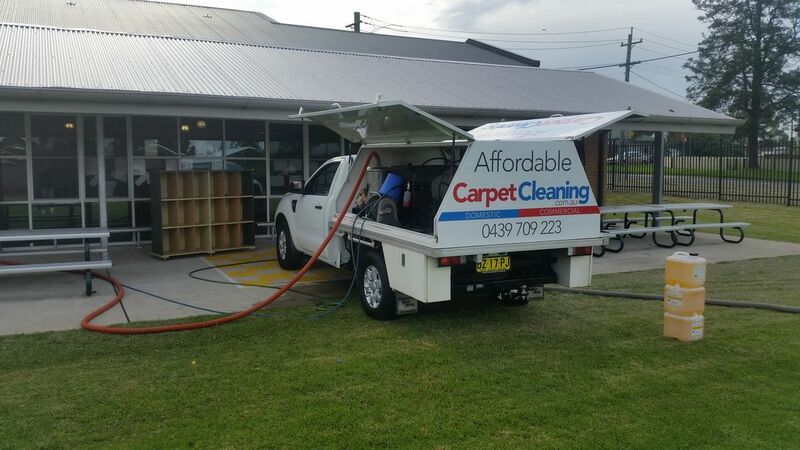 AFFORDABLE Carpet Cleaning SYDNEY, NSW - AFFORDABLE Cleaning Services SYDNEY.. 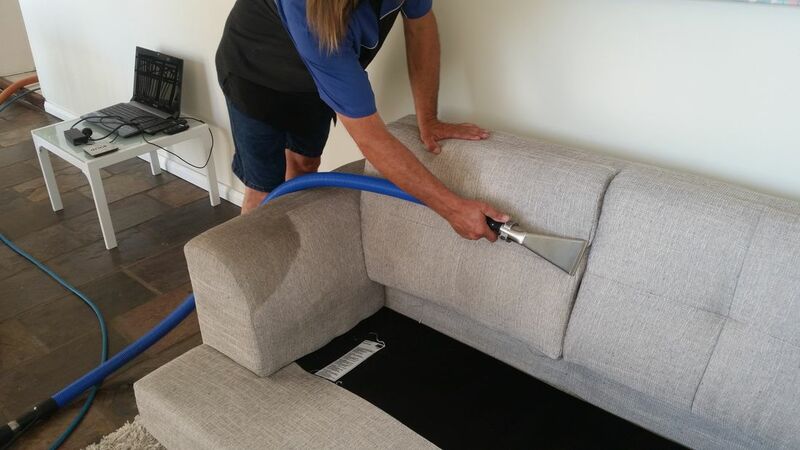 Affordable Carpet Cleaning SYDNEY 33 years of excellent advice and genuine solutions for your carpet and upholstery Cleaning in SYDNEY. 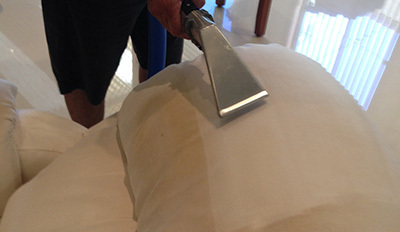 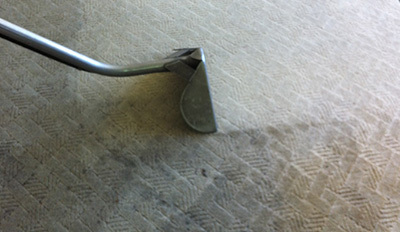 We are professional carpet cleaning specialists in SYDNEY . 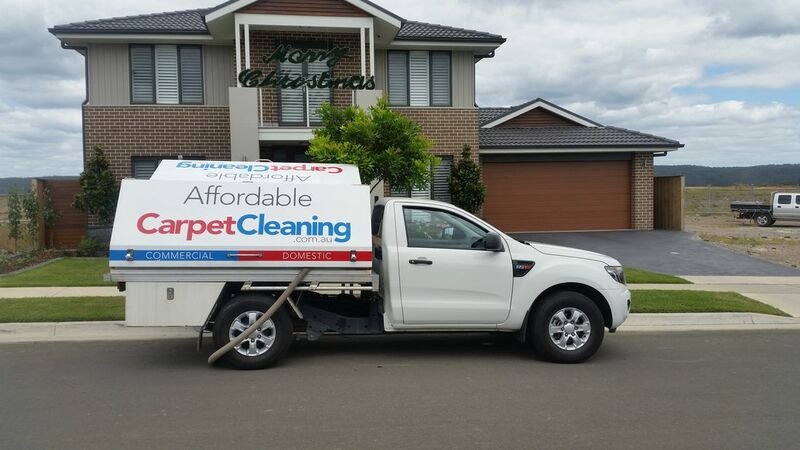 For the Best End of Lease Carpet Cleaning Sydney,Carpet Steam Cleaning Sydney, Upholstery Cleaning Sydney.Commercial Carpet Cleaning Sydney, Industrial Carpet Cleaning Sydney.